28 Feb Who is the Academy, Anyway? “I’d like to thank the Academy” is one of the most uttered phrases out there. We’re getting to that time of year again when we quickly read up on recent films and reminisce in our favourites with the hope of winning an Oscar pool. Rotten Tomatoes must be getting crazy amounts of traffic right about now. But we’ve been wanting to know more about the people that check off their votes on the real ballots. We’re thinking it’s time we dug into just who this Academy is that gets all this love from Hollywood’s finest. Well, the association’s full name is the Academy of Motion Picture Arts and Sciences. Comprised of about 6000 movie professionals, it’s a pretty exclusive club. In order to join, you need to be invited by two current Academy members. Membership is divided into 17 branches, such as Actors, Directors, Sound, and Film Editors. Members vote specifically within the award that corresponds to their branch, but all members also vote for Best Picture. New members are added once a year, and in 2016, 683 invitations were sent out to promote a more diverse range of members. Interestingly, only two people have ever been expelled from the Academy. The first was Carmine Caridi in 2004 for leaking screeners that had been sent to him. The second was Harvey Weinstein for “sexually predatory behavior and workplace harassment” after an emergency meeting held in 2017. 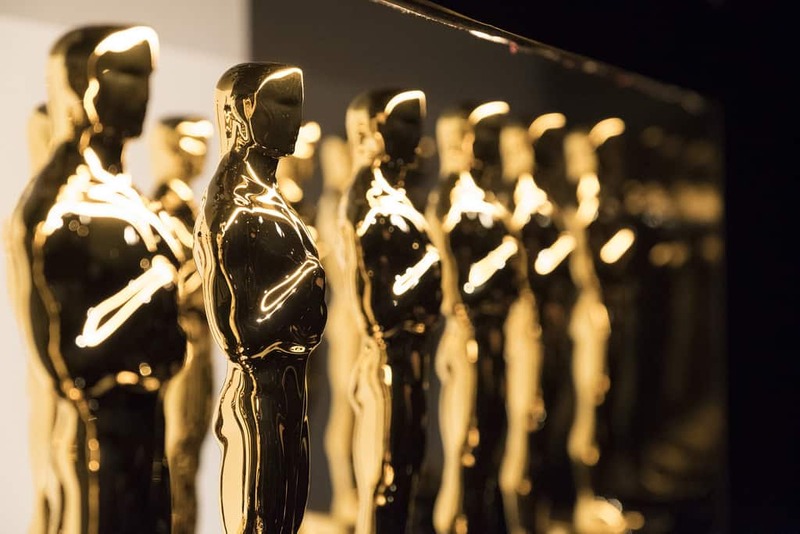 While we won’t be mingling with the stars this year, we’re excited to watch the Academy Awards unfold from our living rooms. And @ John Bailey, I’m waiting on that membership invite for next year. Thanks! Good luck in your Oscar pools!